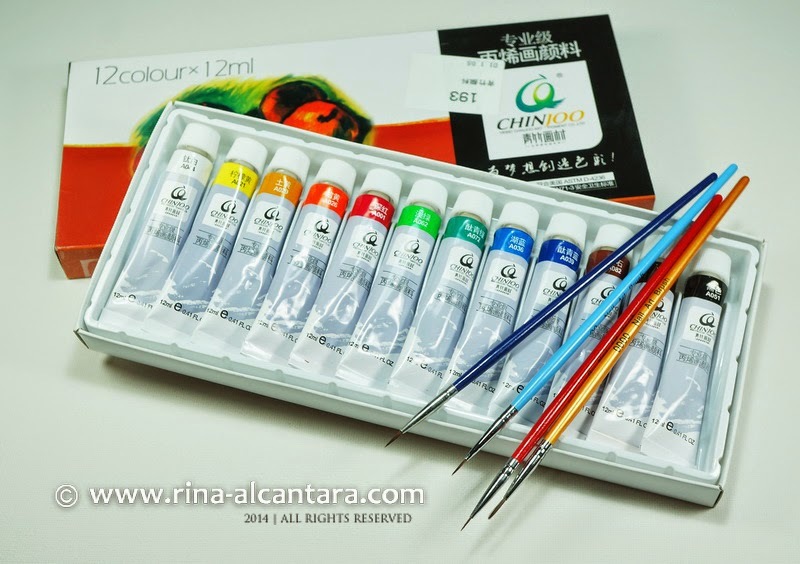 The set includes 12 colors of acrylic paints in 12ml tubes and a 4-piece set of detailing nail art brushes. CONSISTENCY is amazing! I think this is the most important to consider. The formula lets your brush glide easily on your nails. DO NOT get paints that are highly dense because it would be difficult to manage them even if you water it down. Those that easily comes out of the tube are more reliable based on my experience. Each tube of paint were really OPAQUE. That is another major consideration when choosing a good set of acrylic paints. Avoid those that are sheer when applied. I have encountered sheer paints mostly in yellows and blues. The package comes with a good variety of color choices. Colors that are normally used are already provided. And if the color you wish is not available, mixing is not a problem. Each paint tube is marked with true to color labels. SOFT BRISTLES won me the moment I tested the nail art brushes. Strokes were highly manageable. They bend really well during painting. Have you ever used a brush that you can't control? Well, you won't be having that problem with these brushes from Born Pretty. The set comes in 4 different sizes in terms of thickness and length. 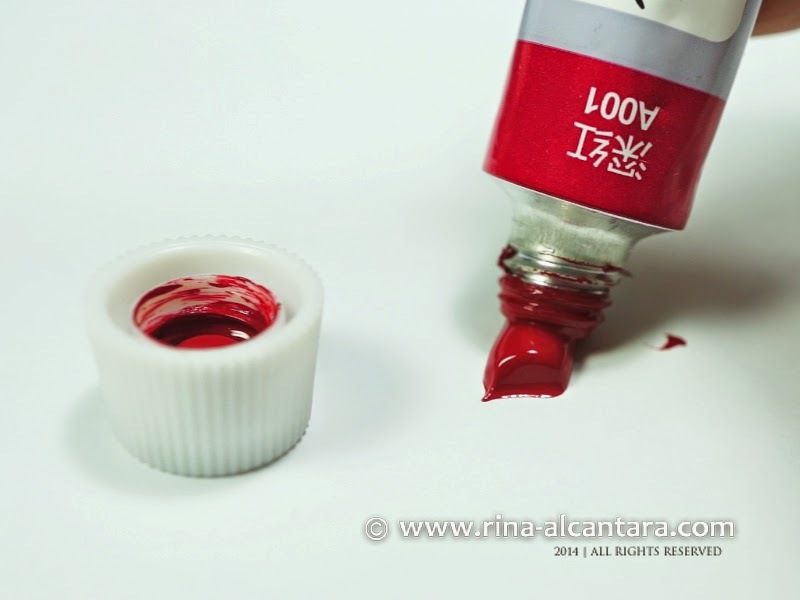 The smallest one (red) is much recommended for intricate details. They came enclosed inside a hard plastic tube for further protection. This perhaps might be a minor consideration. But if you're like me who brings nail art brushes during long travels or gives on-site client demonstrations, having this extra protection is a plus. Its color coded so it makes it easier to identify which brush to use when you're already painting. Labels on the acrylic paints are in Chinese so I can't understand it. But this detail can be overlooked because of the color markings on each tube that tells what color is inside. I give this set 2 thumbs up! I highly recommend this to any nail art enthusiast! I am personally using the set now and to see the paint and brushes in action, please read my Nail Art Tutorial: Splash of Colors. Use my coupon code XPSQ10 to get a 10% discount. 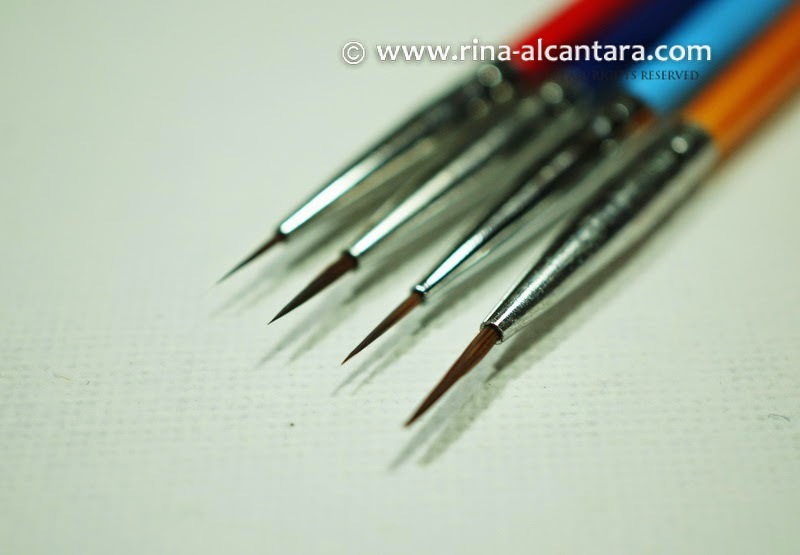 I use the exact same brushes for the BPS and love them too! The acrylic paints that I use are from Walmart though because you get a big old bottle (I don't know the mL at the moment...) and it's only $0.52 per bottle. Basically, you'll never run out of black and white acrylic paint for at least a year. ;) But anyway, yes! These brushes are amazing and relatively cheap! <3 Gotta love that! It's so hard to find big tubes or bottles of acrylic paints here. If there are, they are really expensive because they are used by professionals. The $0.52 per bottle is really a good deal! Read about the best bottle brush cleaning sets reviews. Thanks! The primary concern you ought to consider when you buy art is regardless of whether you will appreciate it for a considerable length of time to come!